In celebration of National Coffee Day, celebrated on September 29 this year, let’s talk delicious, hot (or iced!) coffee! Coffee is one of America’s favorite beverages, with it coming in only behind water as a drink of choice. More than 75% of Americans drink some type of coffee, from lattes to cappuccinos to plain coffee. According to the Huffington Post, the average American drinks 2.1 cups of coffee a day. We spend an average of $3.28 per drink, a number that has increased annually since 2013. While it seems like we all celebrate national coffee day pretty regularly, it’s worth estimating how much you pay for coffee in a week. Let’s face it, unless you’re dedicated to brewing only the most basic coffee at home every day, you’re likely spending money on coffee out. That money adds up! Here’s how you can cut your coffee consumption costs in half - and still get your caffeine fix. If you’re curious to see how much you spend on coffee regularly, USA Today has a nifty coffee calculator that tells you how much you spend monthly, annually, and over the course of 30 years on your coffee habit. For example, if you go to Starbucks for 2 cups of coffee a day, the calculator predicts you’ll spend $126 a month. That’s approximately $31 on coffee a week! Of course, your expenses may vary widely. Not every day is national coffee day, so it’s likely some days you’ll make coffee at home or possibly skip it entirely. According to the USA Today Coffee Calculator, if you make 2 cups of coffee at home every day, you’ll spend $4.80 a month - basically a dollar a week on coffee. Being aware of your regular coffee expenses will go a long way toward understanding where your money goes weekly. 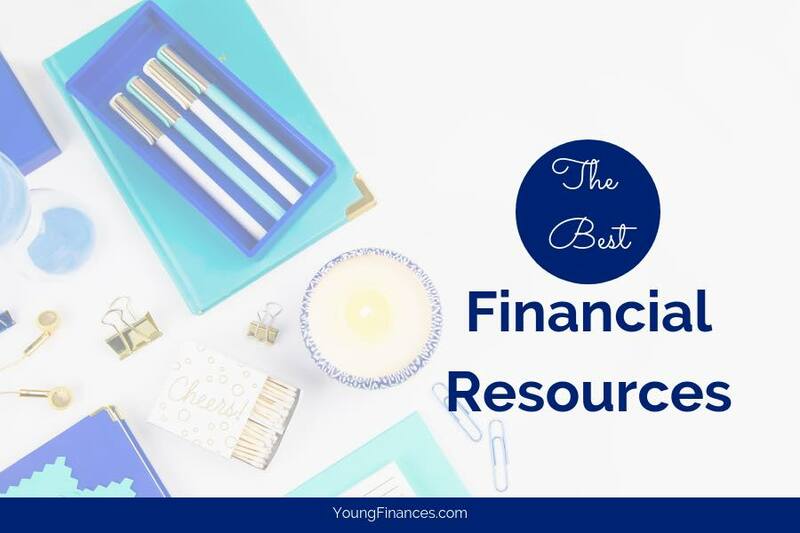 Here are additional ways to continue cutting those expenses, especially if you’re one of those people who has more than 2 cups of coffee daily! As the USA Today calculator shows us, you’re better off overall if you make coffee at home. The best part of brewing at home is you can be more creative in your coffee flavor choices. Every day can be experimental national coffee day when you have your own coffee machine! By brewing at home, you can try different types of coffee (not just Starbucks - there are many coffee brands out there with very distinct and tasty flavors! ), flavors, and sizes. The “tall” size you get at Starbucks may be more affordable, but you can brew yourself a giant cup at home for less than half the price. One reason why many of us purchase coffee is lack of time. Have you ever been rushing out the door only to realize you desperately need coffee, so you swing by the drive thru on your way to work? You can cut down on these unplanned coffee runs by planning ahead. There are a few easy steps to planning ahead. When you go grocery shopping, make sure you’ve stocked up on coffee grounds, or pods if you use a single-brew machine, flavored syrups, creamer, or half-and-half. By having everything on hand at home, you’ll be less likely to make an excuse of running to the coffee shop. The morning you get up, stumble over to the coffee machine, put in your coffee of choice, and press “on” or “start”. Then get ready like you normally do while your coffee brews. You can even have everything pre-measured the night before, so it’s ready for you to just press “start”! While it’s really handy to have a coffee machine you can set, so it automatically brews coffee for you at the time you choose, you don’t have to spend a ton of money on a fancy coffee machine. Keurigs are nice, handy, and easy to use, but they’re not your only choice. Mr. Coffee is an excellent brand that makes coffee machines you can pre-set, ones for single-serve cups of coffee, and smaller sizes that fit easily in an apartment or in an office cubicle. If you simply can get up early enough to brew your own coffee at home, consider a smaller, affordable coffee pot you can use at work! None of those machines should cost you more than $30, and if you can’t afford one now, you can always ask a loved one to buy it for you on national coffee day! Even after purchasing your own home machine and brewing coffee there, sometimes you just can’t help going to Starbucks and buying a cup of coffee. It happens! However, you can save money by making the right coffee choices. Instead of purchasing a grande latte from Starbucks, approximately $4, consider other coffee choices. Could you purchase a grande plain coffee, approximately $2.50, and add your own flavoring, creamer, etc.? If you’re willing to try different types of coffee, or bring your own creamer or syrups from home, you can save money by buying a plain coffee and adding to it. Many coffee chains offer perks to regular customers. If you’re a regular Starbucks customer, for instance, you can download the Starbucks app and redeem rewards for free or half-priced coffees and meals. On days you’re offered these perks, it’s like a national coffee day celebration for you! Take advantage of these rewards by indulging in your coffee fix. Use your rewards or discounts to purchase a large size of your favorite coffee, or to get your regular-sized coffee at half-price. This is a great chance for you to get your grande latte for $2 instead of the regular $4+. By brewing at home, making educated choices, planning ahead, using the right machine, and taking advantage of freebies, you can cut your coffee expenses in half quickly. It may take some getting used to, especially if it’s a habit for you to visit the drive-thru every morning, but think of the savings. If you cut out just one Starbucks visit every day, you’ll save an estimated $766 in one year. Now that’s something to celebrate National Coffee Day over! Previous Post: « Which is Better? Credit Union or Traditional Bank?